Playtech entered the online gaming market in the year 1999 and since then, the company is an obvious choice for all the online gaming operators across the globe. This proud company from Isle of the Man provides top-notch, reliable, trustworthy and high-quality live casino games to all its hosts. Playtech uses the latest technology of augmented reality to develop exemplary live casino gaming software which suits the tastes and preferences of all the players worldwide. This gaming provider is well-known for its marvellous graphics and audiovisuals along with the captivating and enriching collection of classic live dealer games. Playtech recently won the EGR B2B Awards - Platform of the Year and the Poker Software award for the year 2018. Besides these, it also won the Global Gaming Awards for the year 2016. Playtech games have evolved over the years. 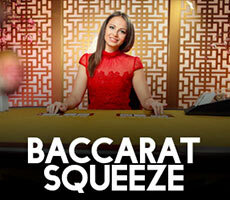 They have moved from 2D to 3D and are releasing a great number of online casino games per year. There is no aspect of gaming technology that they have not explored. Their collection of hosted titles comprise of 600 in-house brands and their real-like audiovisuals are praised all around. Playtech provides the players with an ultimate live gaming platform by offering them a fantastic array of live casino games like Live Roulette, Live Blackjack, Live Baccarat and Live Poker. 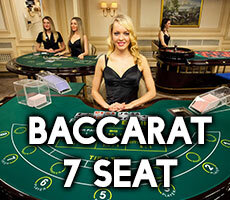 The players can also explore different versions of these live games which include Ultimate Blackjack, Speed Roulette, Baccarat 7 Seat, Baccarat Squeeze and many more. The live casino games offered by Playtech are indeed of best quality which provides the players with an enticing real-time experience which cannot go amiss. 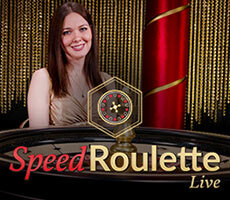 The live casino games are streamed from the company’s 8500 square feet studio in Riga, Latvia. It is by far the biggest gaming studio that any gaming operator has. The company calls it as the ‘next generation live gaming facility. 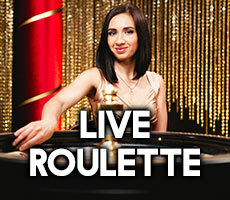 The live casino dealers are friendly and are native speaking from countries such as UK, Romania, Spain and Italy. The provider offers the players with an overwhelming array of slot games. The slot game collection of Playtech include Justice League, Superman and The Dark Knight. Some of the film-themed slot favourites are The Matrix, Gladiator Robocop, Age of the Gods and Jackpot Giant. 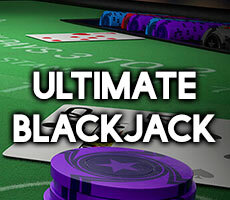 This game provider offers the players with numerous Poker games such as Cash Games, Speed Poker Cash Games, standard and Twister Jackpot 'Sit n Go’ games and Multi-Table tournaments. 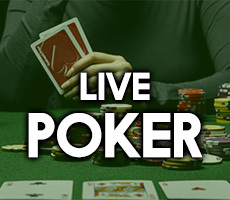 Poker variants include Texas Hold’em, Omaha, Omaha High/Low, 6-Plus Hold'em and Soko. The players can play all the online and live casino games offered by this provider on multiple platforms including mobile, tablet, and desktop. Cross-compatibility is their biggest advantage as this helps them spread their games wide and far. This software provider meets the industry regulations for their software. They use the RNG (Random Number Generator). The risk management team also ensures that the online gaming operations are thoroughly monitored thus preventing fraudulent practises, if any. The provider has provided all its games on all the platforms like mobile, tablet, and desktop. Cross-compatibility is their biggest advantage as this helps them spread their games wide and far. This software provider meets the industry regulations for their software. They use the RNG (Random Number Generator) and have all their games reviewed at TST, a professional game testing company.